Two men were arrested on separate occasions this month for stealing from the Whole Foods on 22nd and I streets. 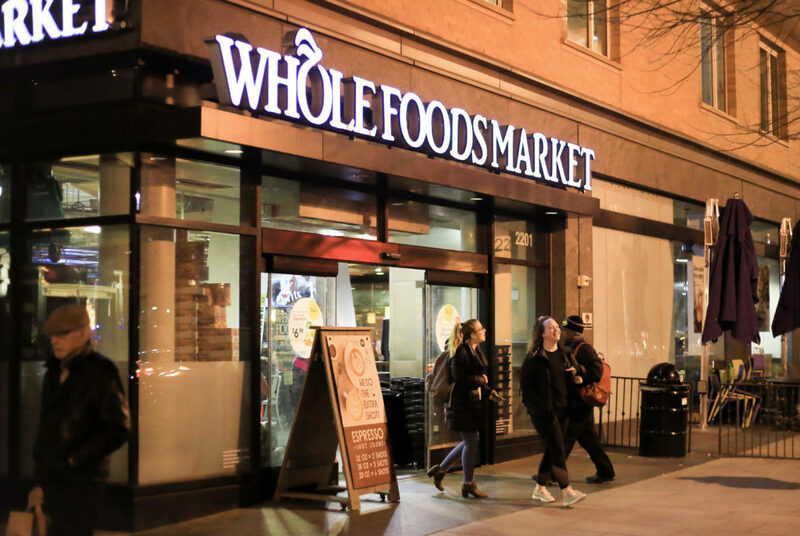 Two men were arrested for stealing from Whole Foods this month, according to Metropolitan Police Department reports. In the first incident, MPD officers arrested a man Aug. 16 for stealing coconut water and salad from the store’s hot bar at about 2 p.m. Richard James, 50, exited the store with the items, but a witness recovered the food, according to the report. James attempted to flee the scene, but he was placed under arrest and was processed at the Second District police station. Officers also arrested 50-year-old Houston Phillips Monday after he attempted to steal clothes from the store and later resisted arrest, according to a report. At about 4:24 p.m. Monday, a witness saw Phillips removing clothing from hangers and stashing the items inside of a black and white bag. MPD arrived on the scene and ordered Phillips to place his hands behind his back, the report states. Phillips resisted arrest, but officers handcuffed him before searching his person. The search uncovered a syringe, crack pipe, 18 clear Ziplock bags and one yellow Ziplock bag with “residue” on it, according to the report. MPD officers arrested Phillips for shoplifting, possessing drug paraphernalia and resisting arrest, the report states.